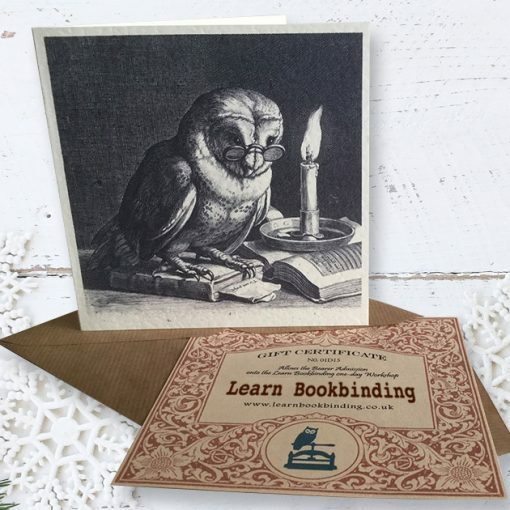 Purchase a Learn Bookbinding Gift Voucher for a friend or loved one. A Learn Bookbinding Gift Voucher is redeemable against any item in our shop, or any Learn Bookbinding workshop. Complete Bookbinding Starter Kit (physical product): £60 inc. UK postage.